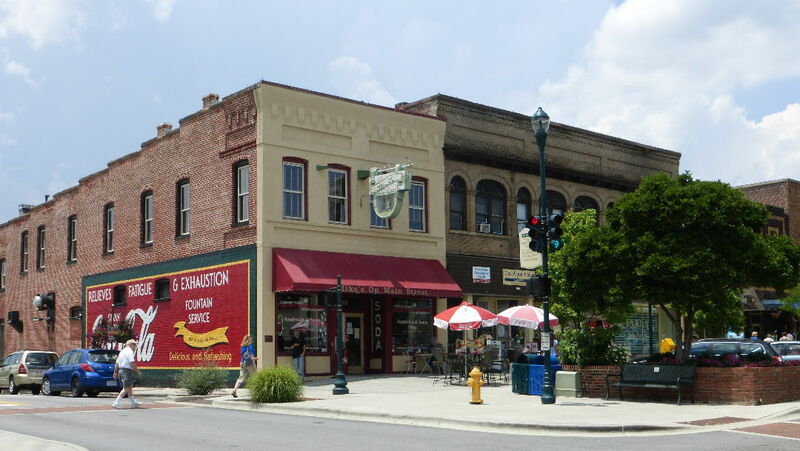 North Carolina has some very best small towns to relocate to. Such a varied state is NC. You have the Western Mountains which are beautiful, the Beaches, the large metro areas and more. 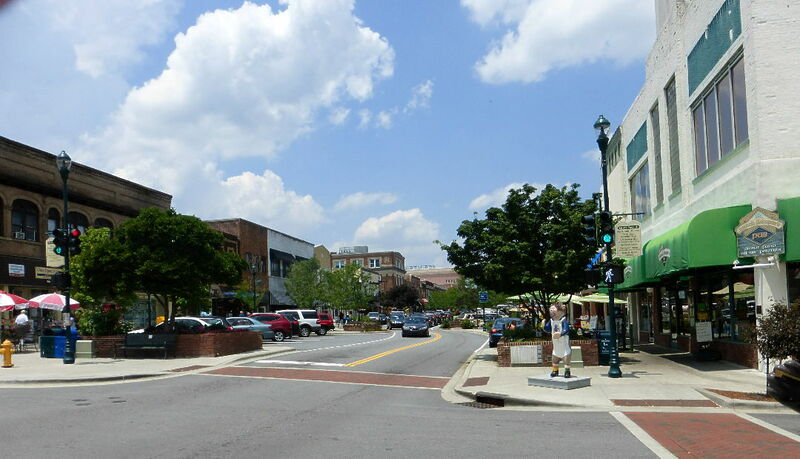 We just visited Asheville NC and noticed many new retirement communities around the area. 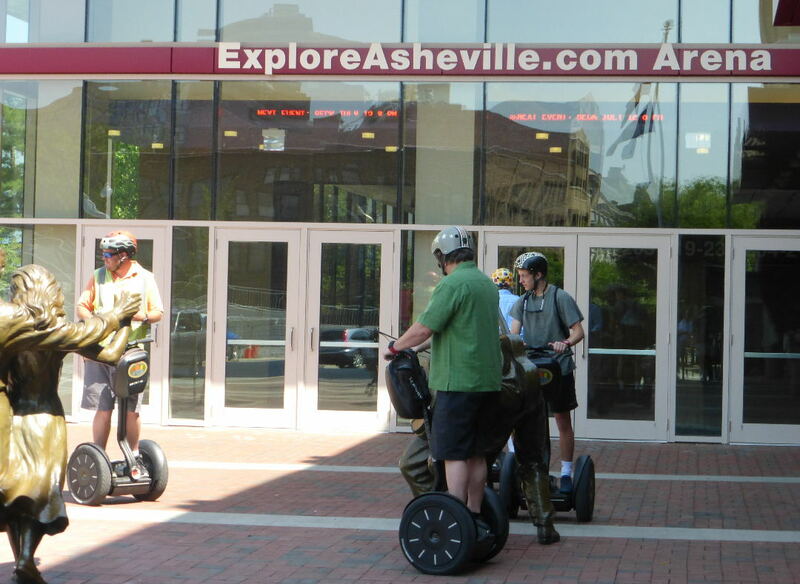 We took the Asheville Food Tour and enjoyed the eclectic downtown area as well. 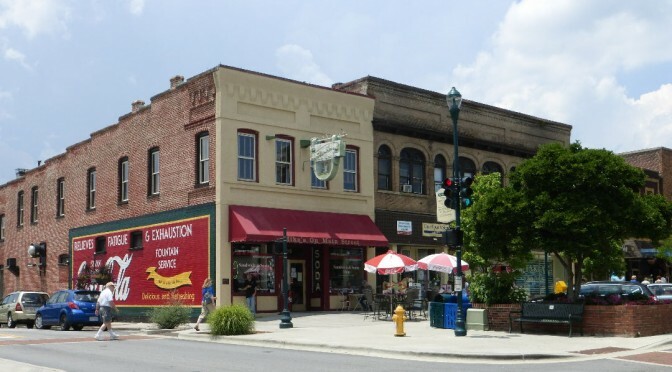 Hendersonville NC is another area we visited and walked down their wonderful Main Street and visited the Visitors Center where they were very help. Lots of retirees moving to Hendersonville. But here is another town you may want to consider for NC. 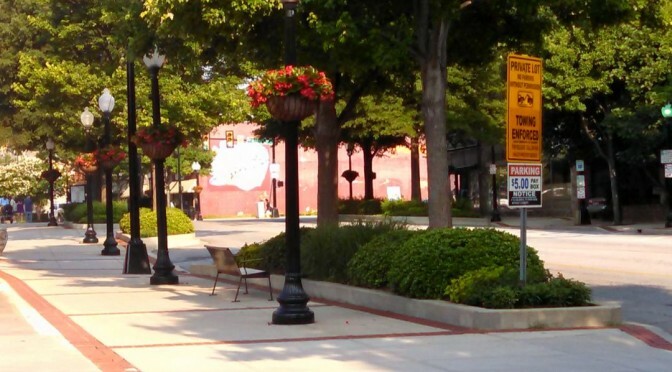 If you are seeking the perfect small town retirement location, and are drawn to the moderate climate and Southern charm of North Carolina, the small city of Chapel Hill may be the place for you. Chapel Hill, located in North Carolina’s “Research Triangle” (home to three renowned universities, teaching hospitals, and one of the largest research parks in the nation), offers everything a retiree desires. Not only are there cultural activities, medical facilities, and other senior-friendly amenities galore, but the area’s four distinct seasons draw retirees from across the country. Chapel Hill, situated in the hills of central North Carolina, enjoys close proximity to three thriving institutions of higher learning – the University of NC at Chapel Hill, North Carolina State, and Duke University. College towns in general are enriching and invigorating places to retire – with art, music, education, a wide variety of dining options, and a “young” atmosphere – and Chapel Hill offers these benefits threefold. The proximity of the universities also means that stellar medical care is available only minutes away from downtown Chapel Hill. Both the University of North Carolina and Duke University have large, modern teaching hospitals, and the large number of seniors moving to the area have drawn even more world-class health facilities into the region. As a popular retirement destination, the Chapel Hill area boasts a number of 55+ communities that offer resort retirement living, although the cost of housing here is higher than in many small town retirement locations. There are golf communities, mixed-generation neighborhoods with a senior-friendly focus, and assisted living facilities. Closer to downtown, retirement condominiums and apartments are also available. Active retirees can enjoy the vibrant cultural scene in and around the city, or pursue recreational activities among the nearby mountains and beaches, both just a couple of hours’ drive away. With many social activities and dining establishments in town, meeting other retirees and making new friends can be easier than in smaller or more rural settings. If you are considering North Carolina as a retirement destination, this charming small city with a cosmopolitan atmosphere may appeal to you. You may want to look into the city of Chapel Hill proper, or one of the many 55+ communities nestled among surrounding towns such as Carrboro and Durham. My travels last week took me to two small towns with great main streets. I have seen rejuvenated downtown areas of small towns before, in fact they are quite common. But these two small towns had wonderful main streets, which defined each city. 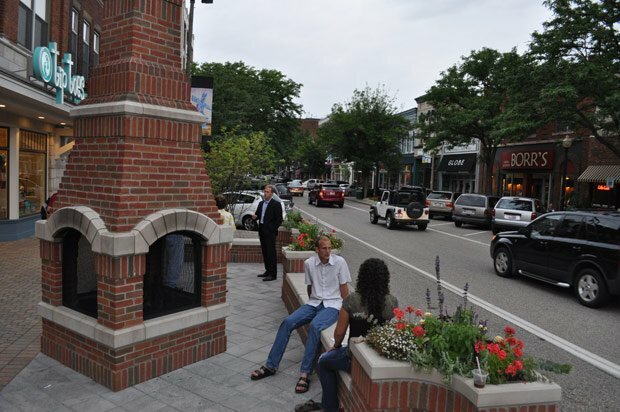 Both of the outstanding Main Streets had plenty in common. They are historical, have unique architecture, are very walkable. 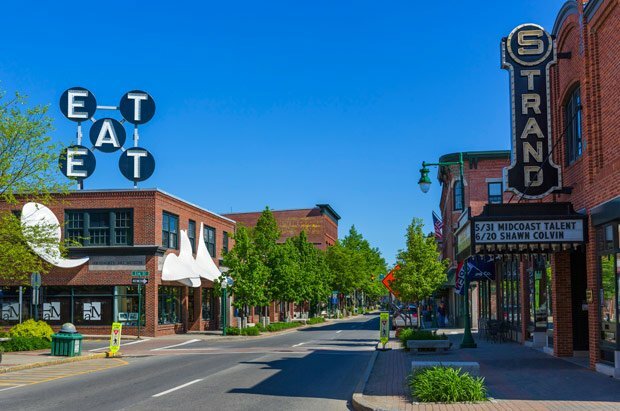 They are the center of downtowns, good places to stroll, esthetically appealing, have plenty of activities weekly and fairs and festivals often. Just make you feel good to visit. 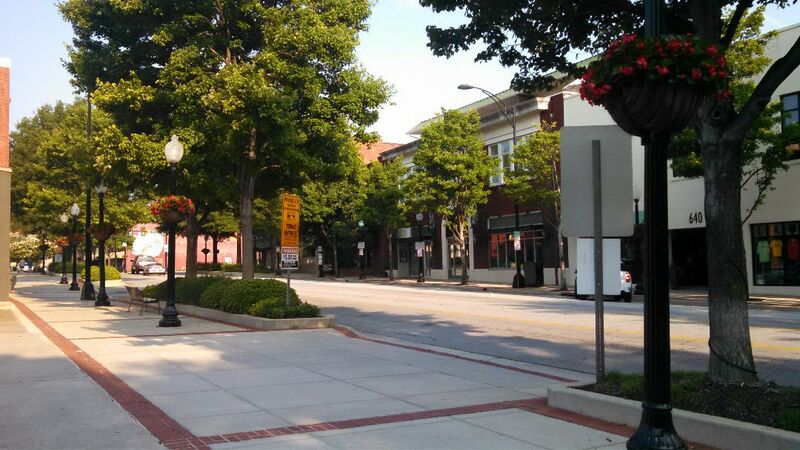 These Main Streets are a major reason why both Greenville and Hendersonville have so many visitors. 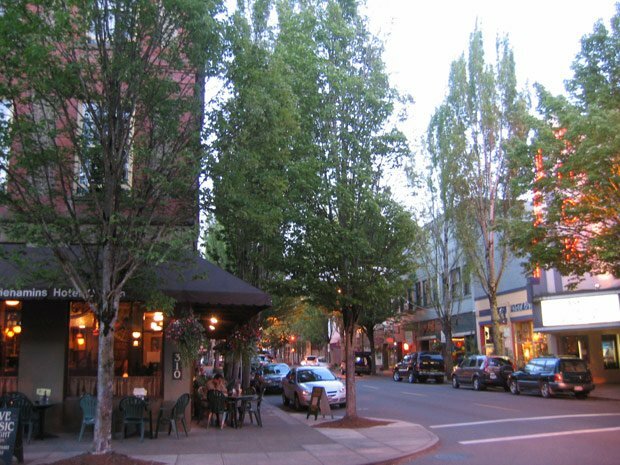 Main Streets have a history and a personality. They are each different. They are more like walking in a park rather than a shopping mall. Much more interesting. Big wide sidewalks, brick accents, statues, interesting lamps and of course benches, flowers and plenty of things to see and do. 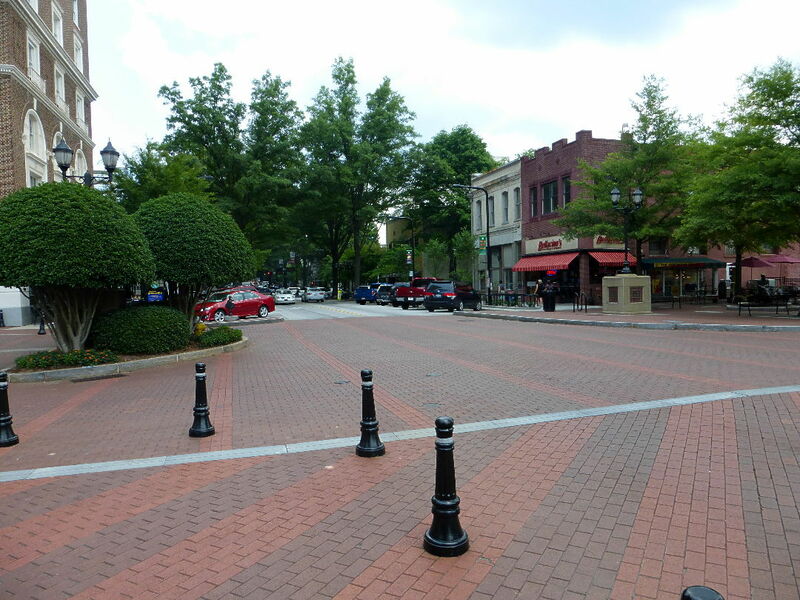 Photos below from – Where is the Best Main Street?